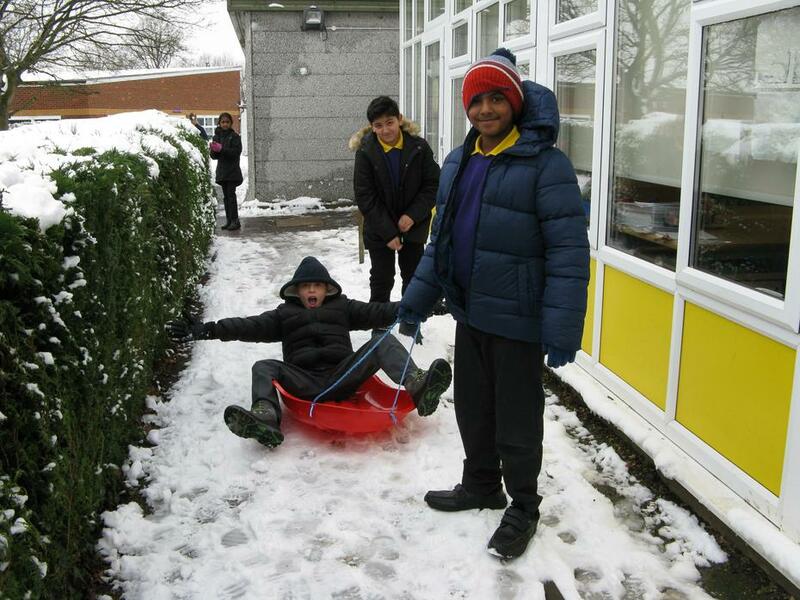 Other schools may have shut their doors because of a bit of frozen precipitation, but not HHW. 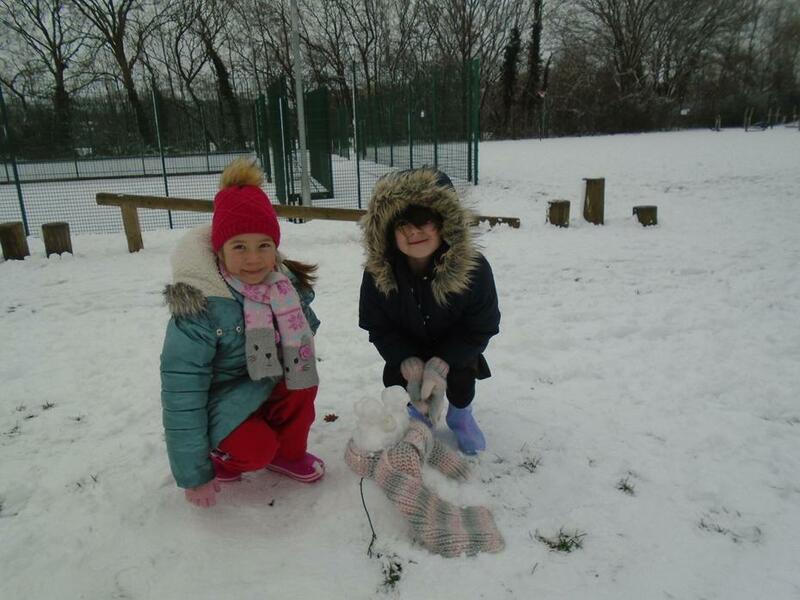 Our children's learning continued as usual, but with an extra bit of playtime in the morning. 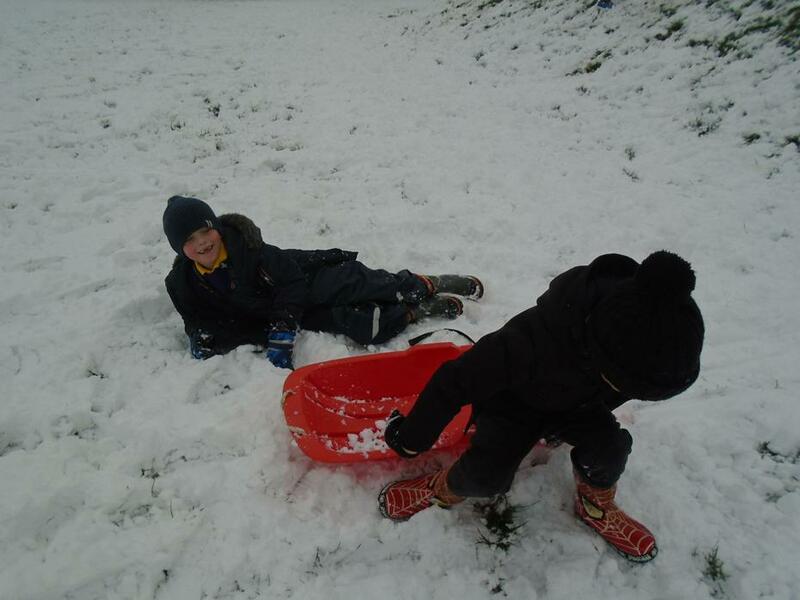 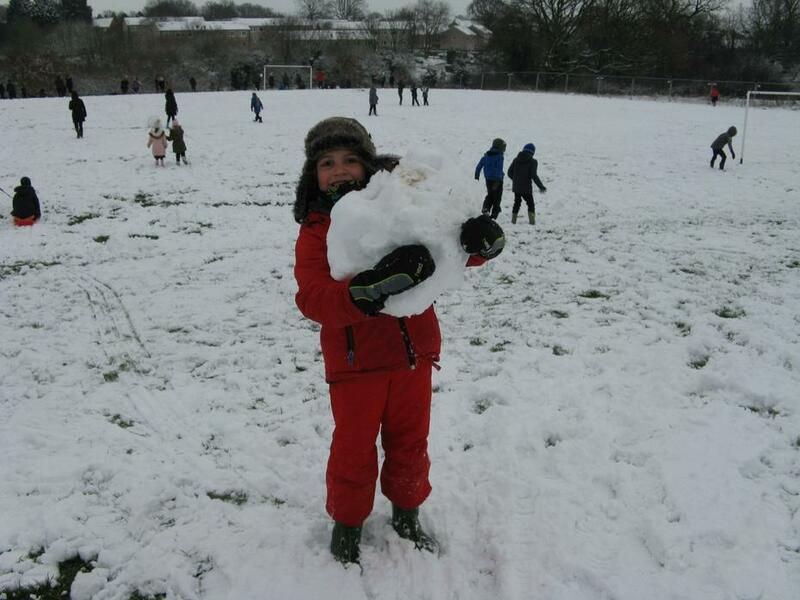 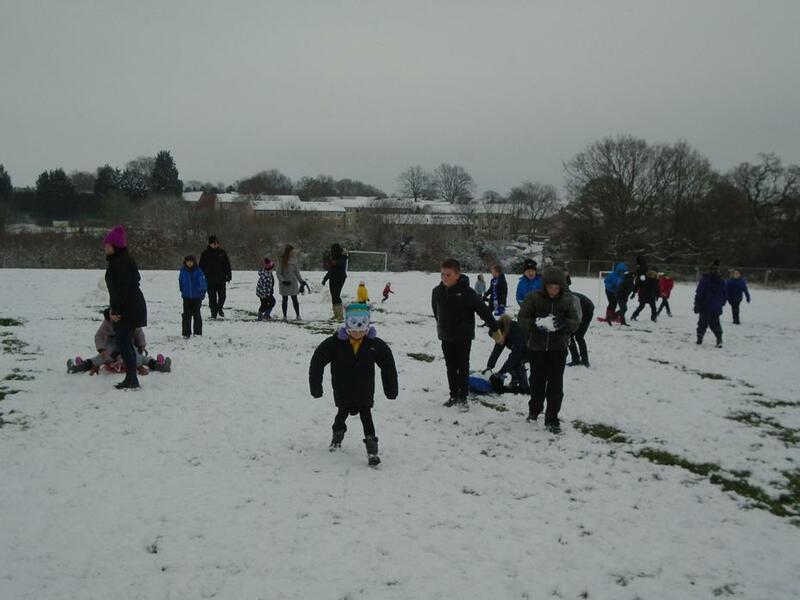 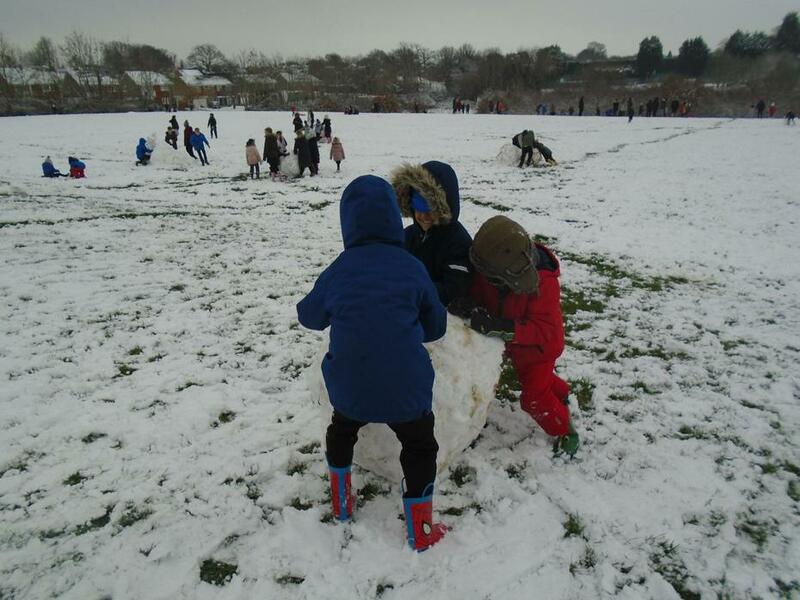 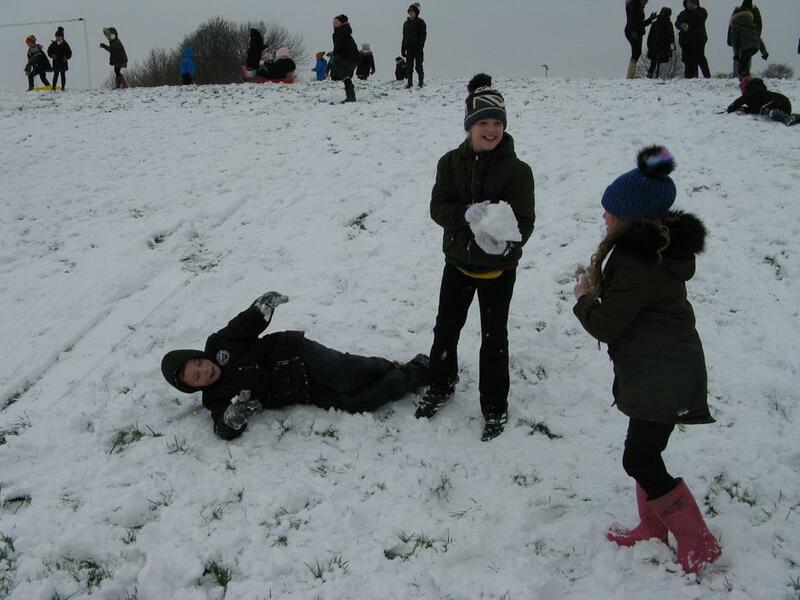 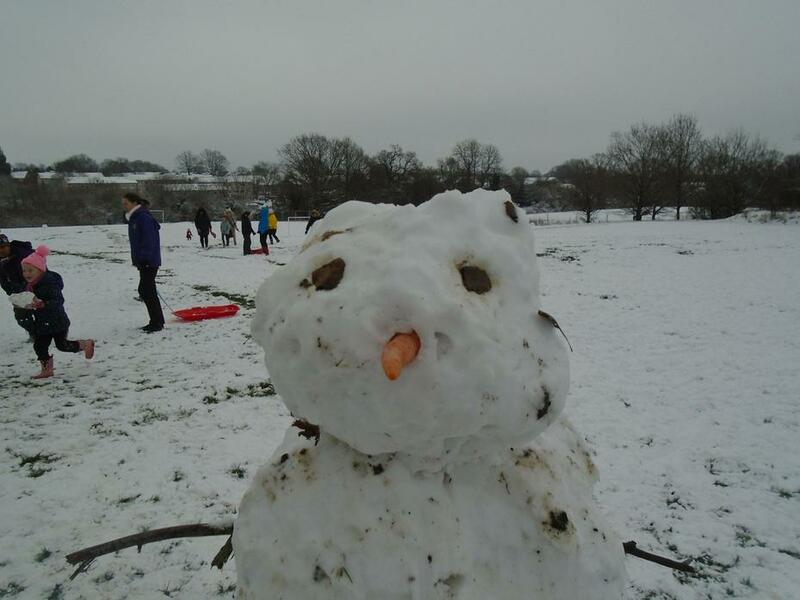 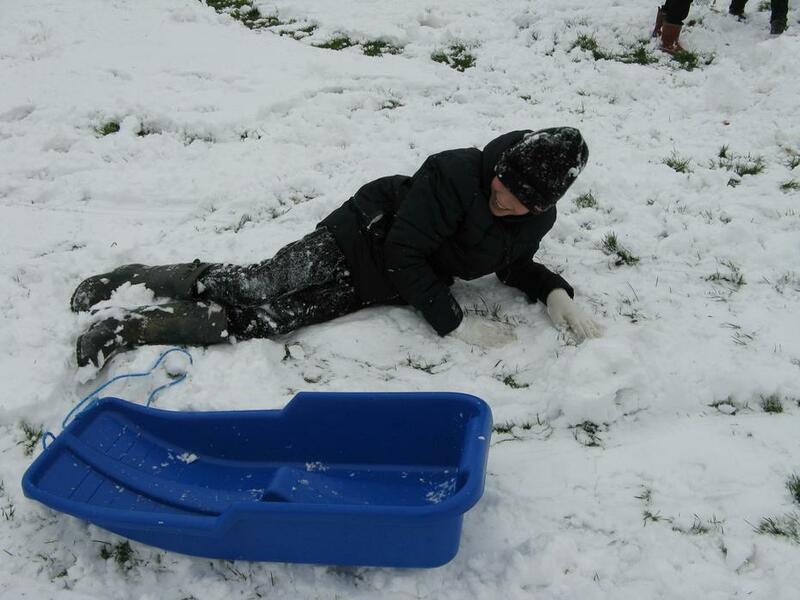 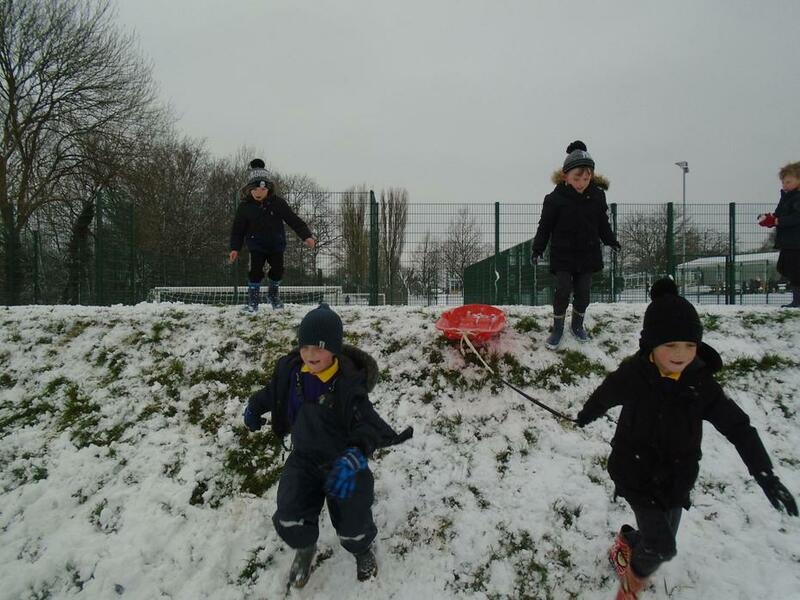 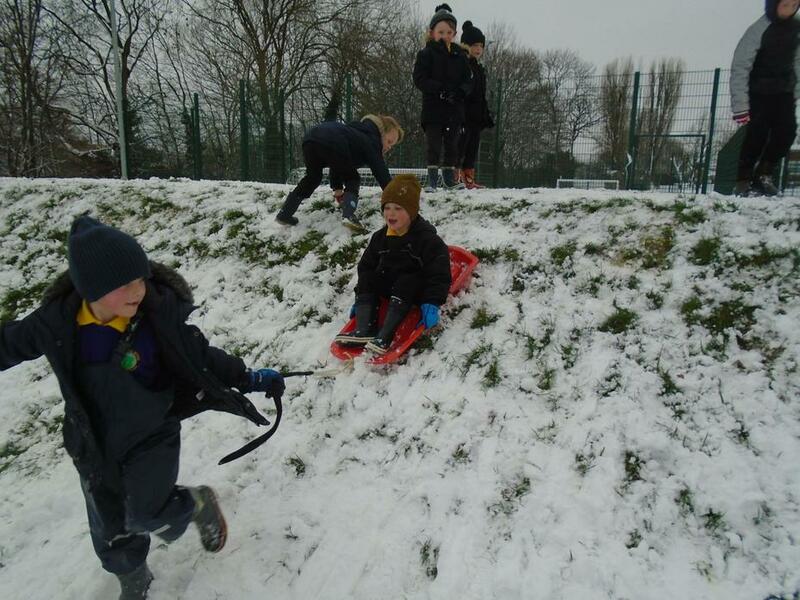 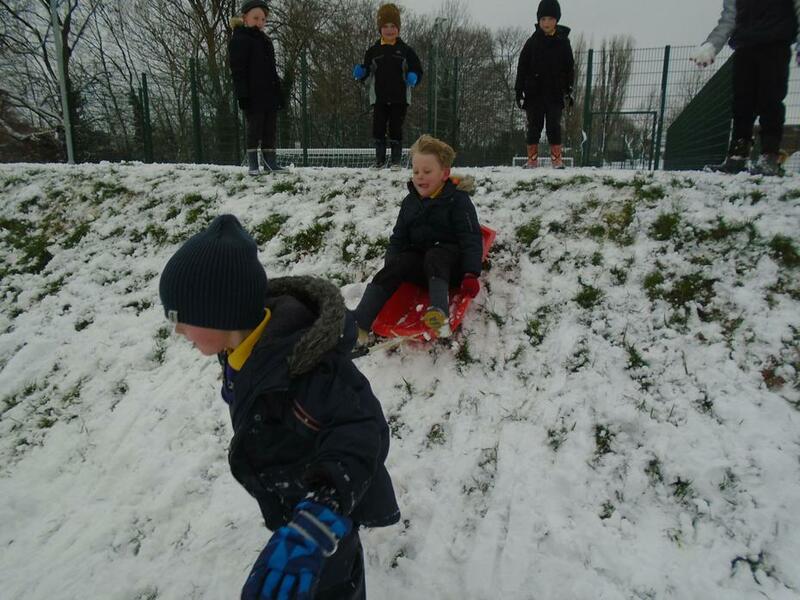 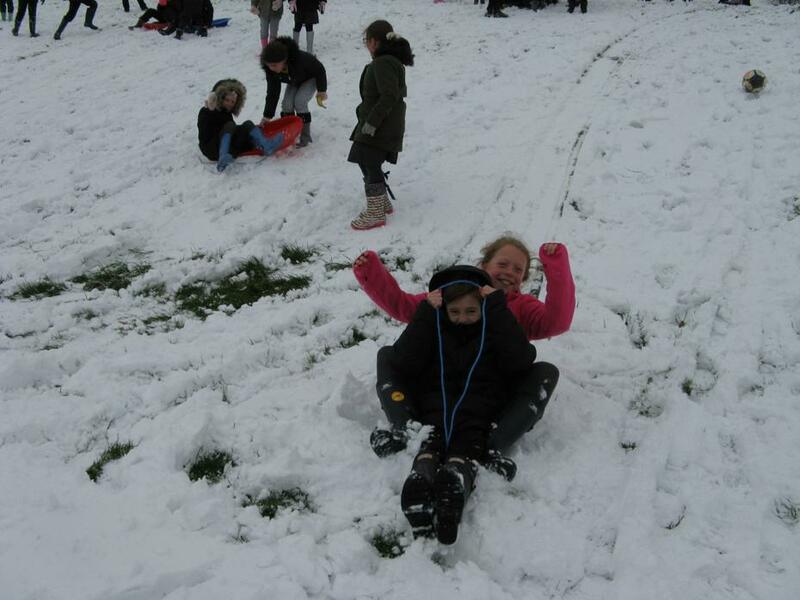 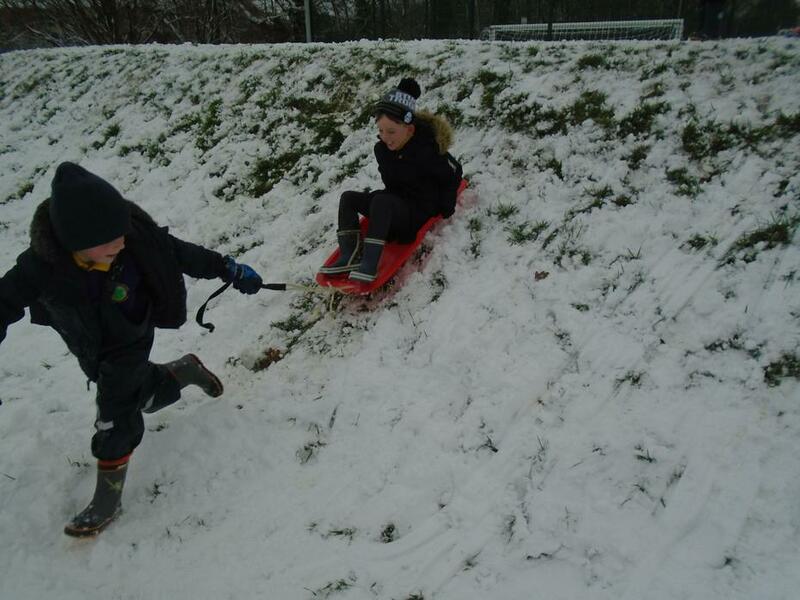 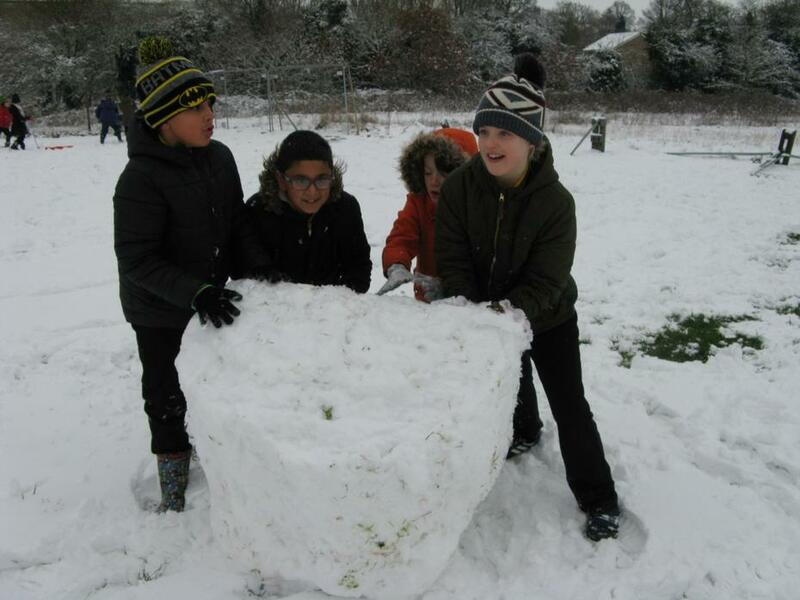 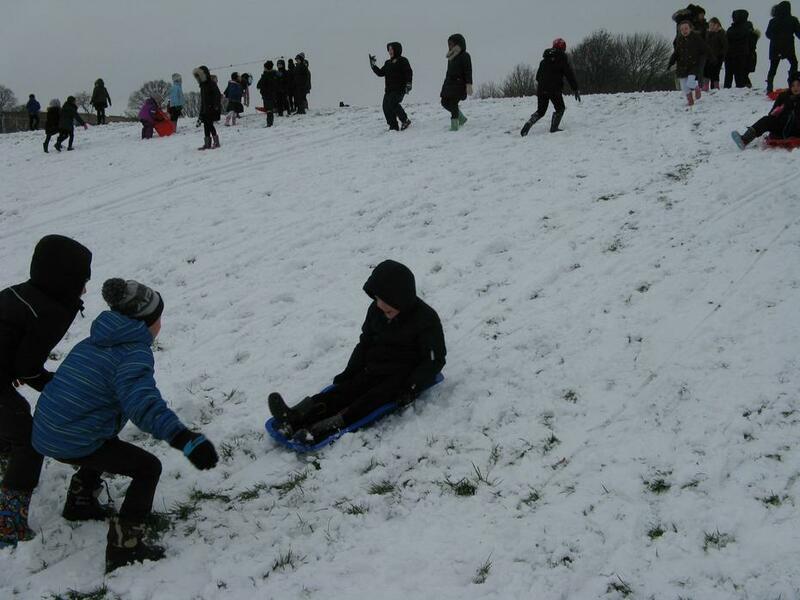 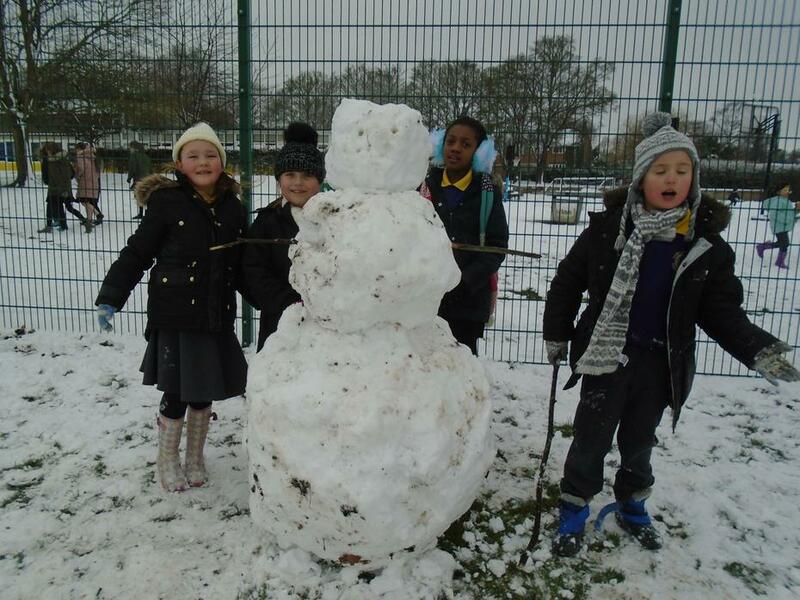 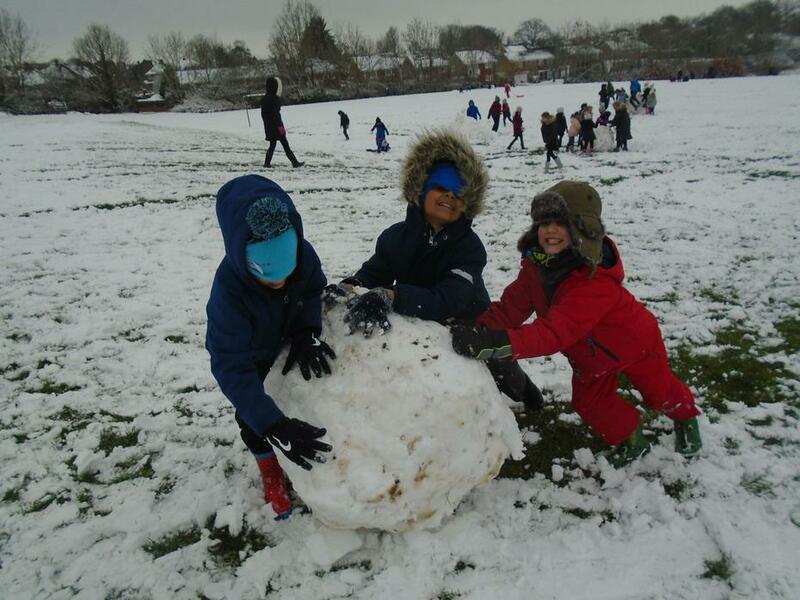 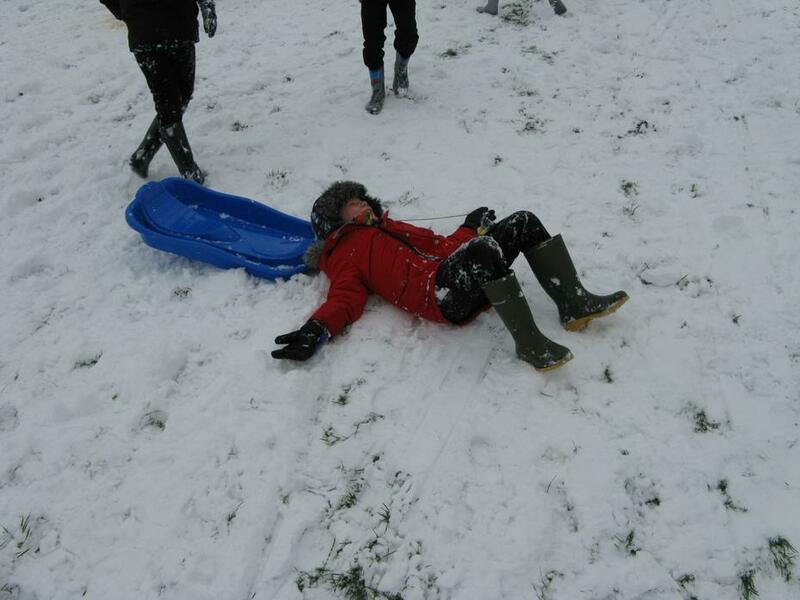 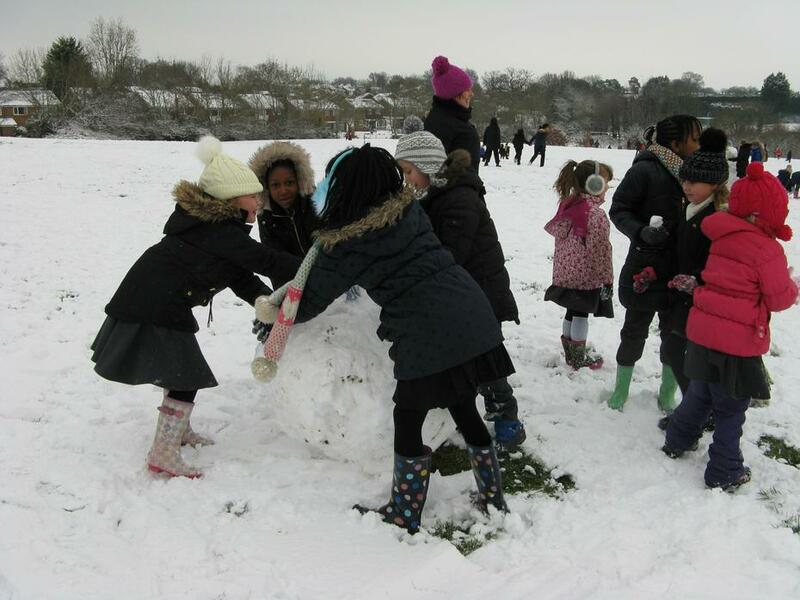 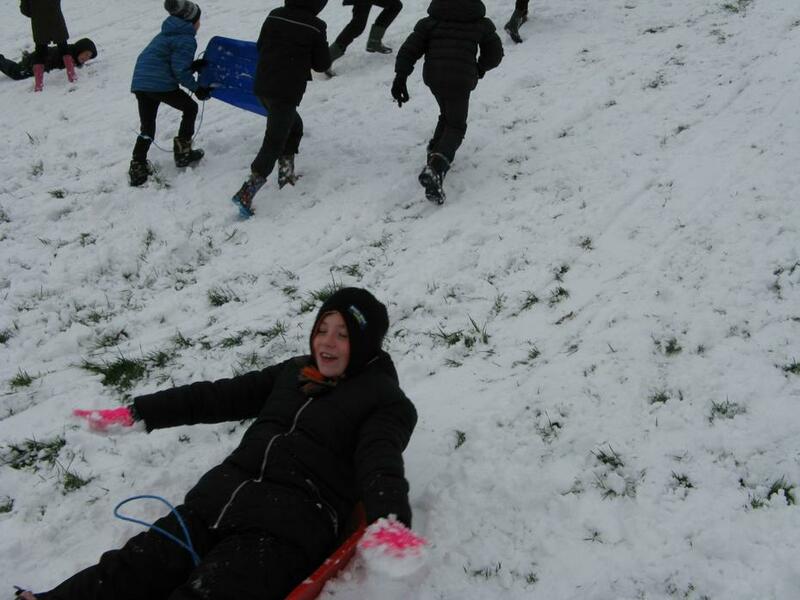 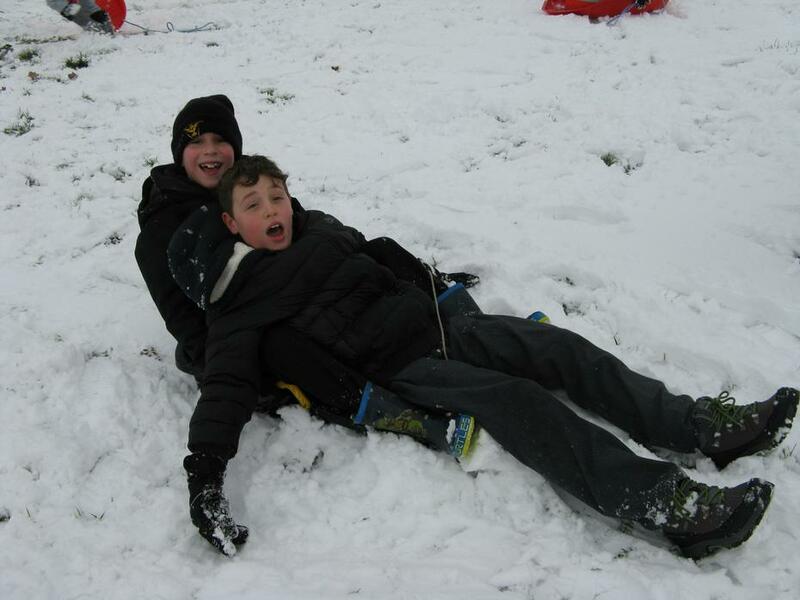 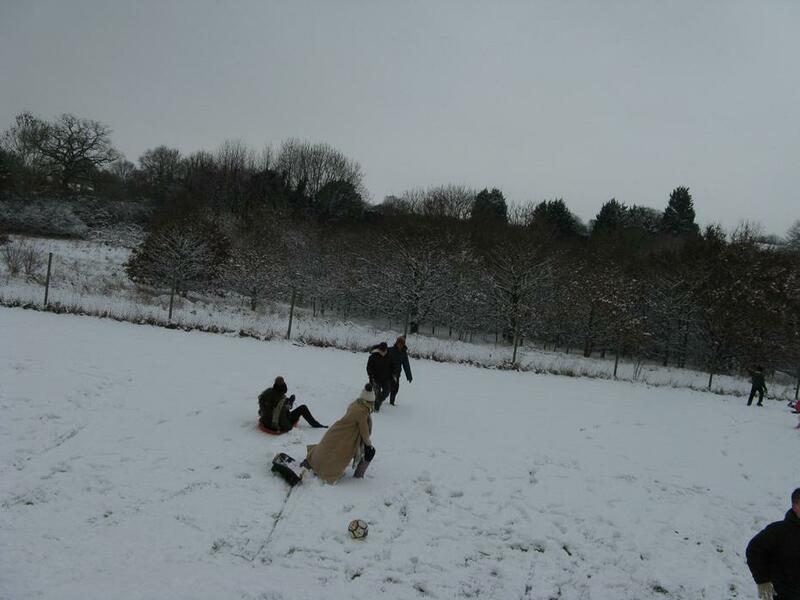 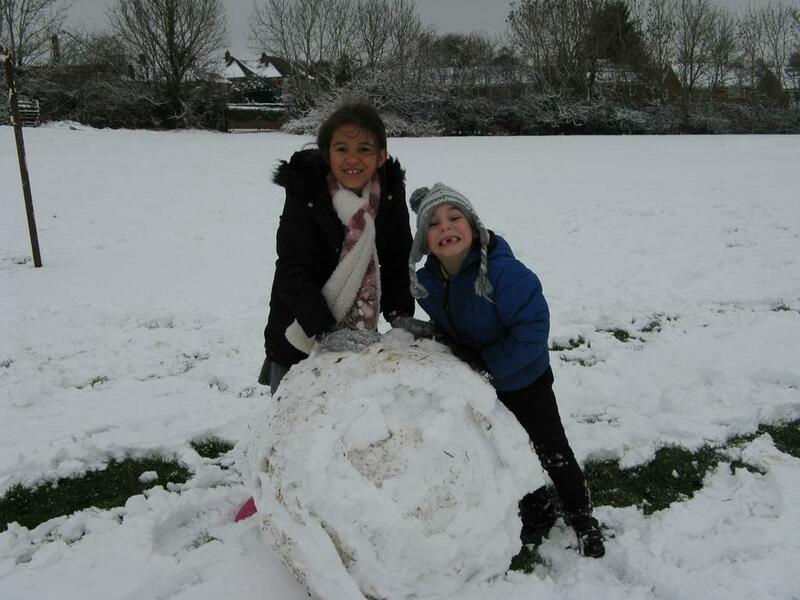 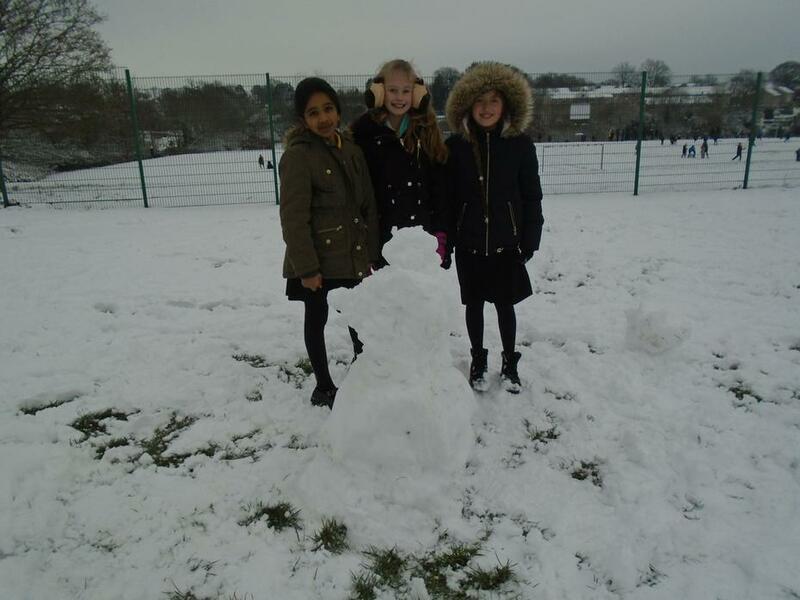 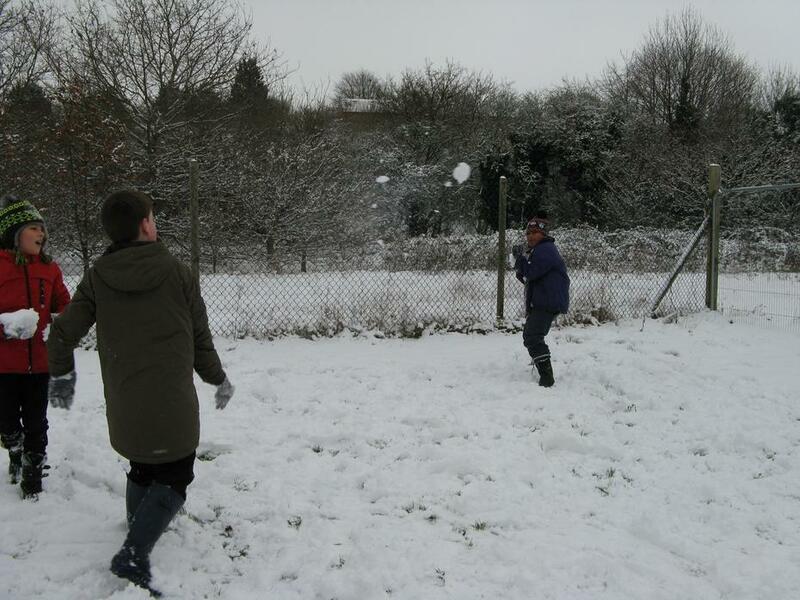 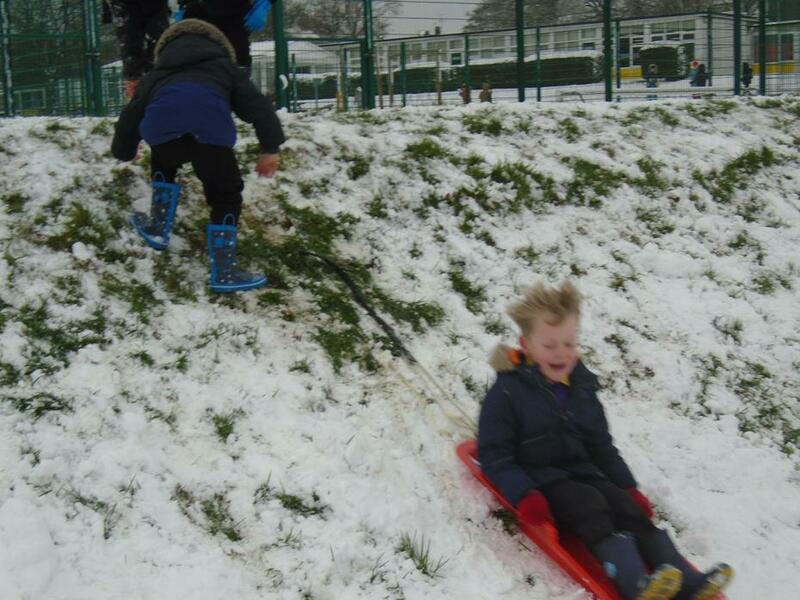 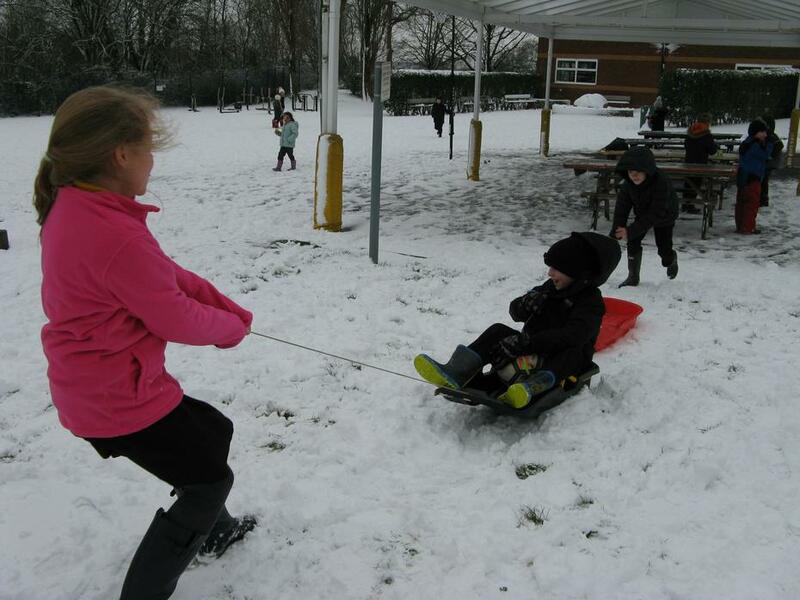 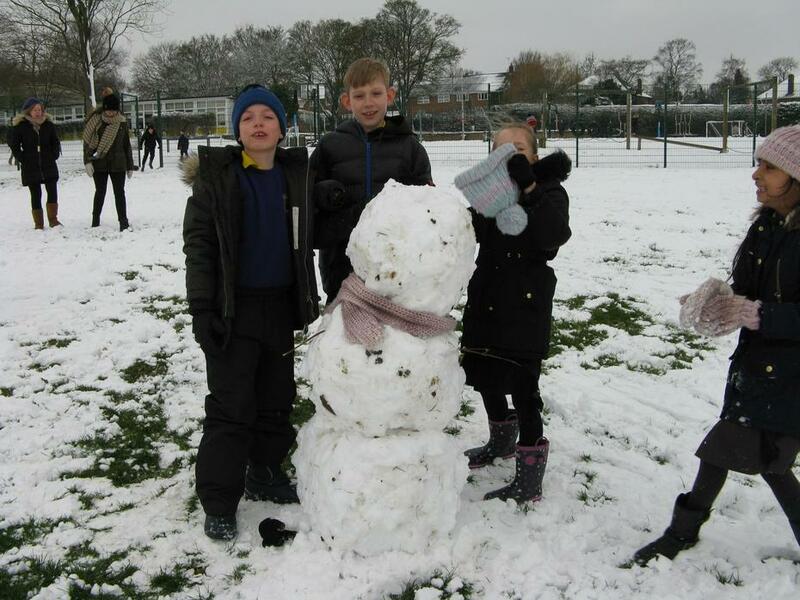 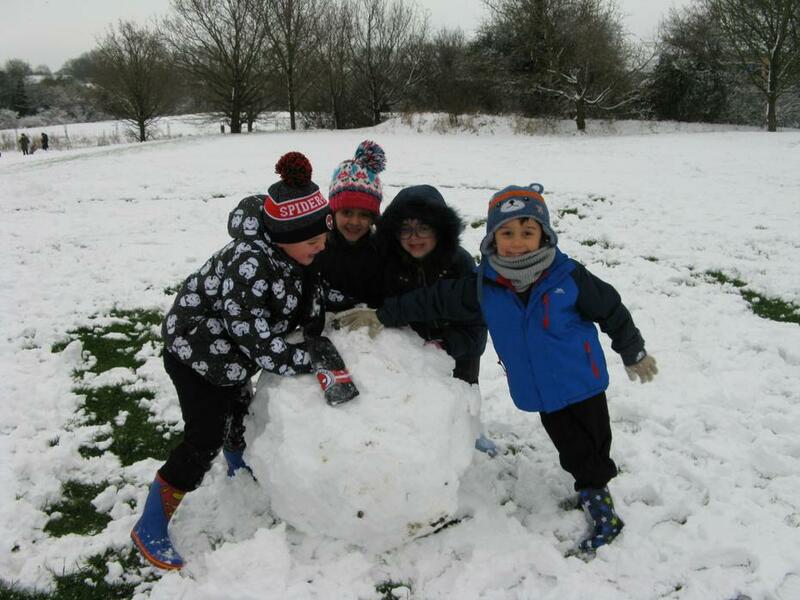 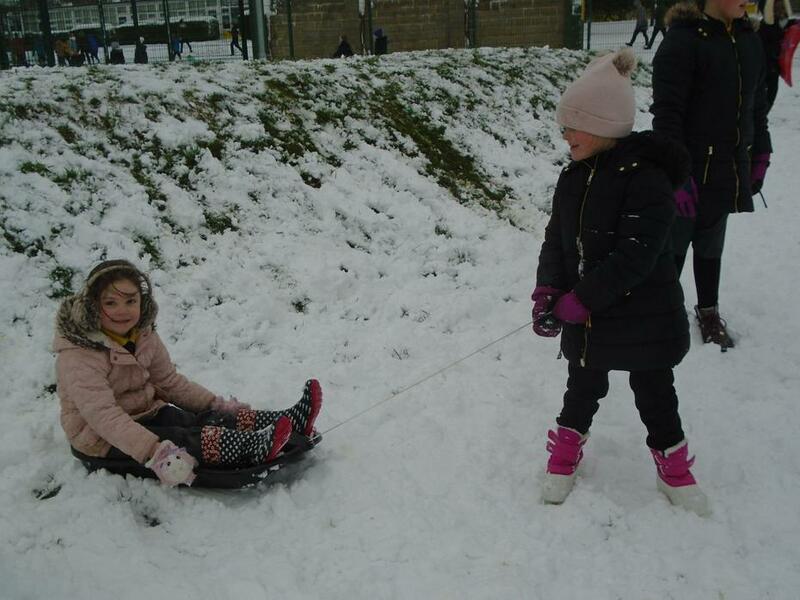 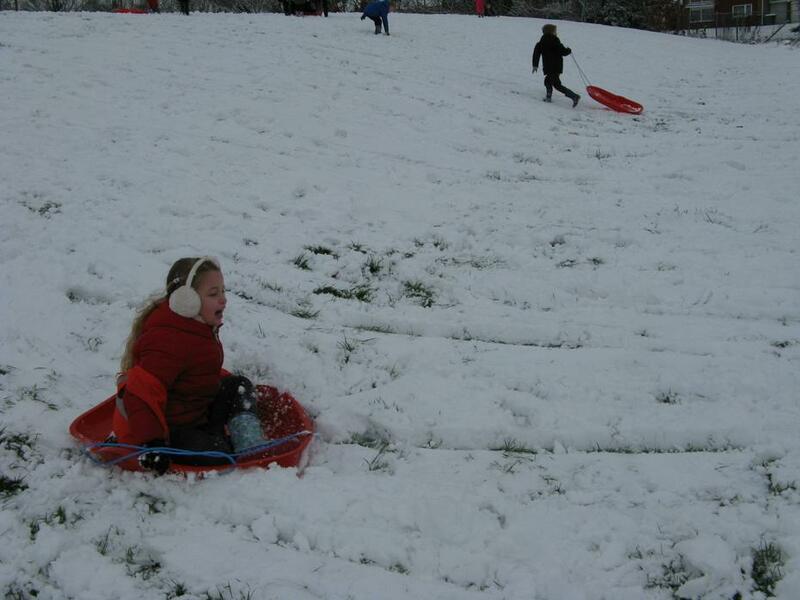 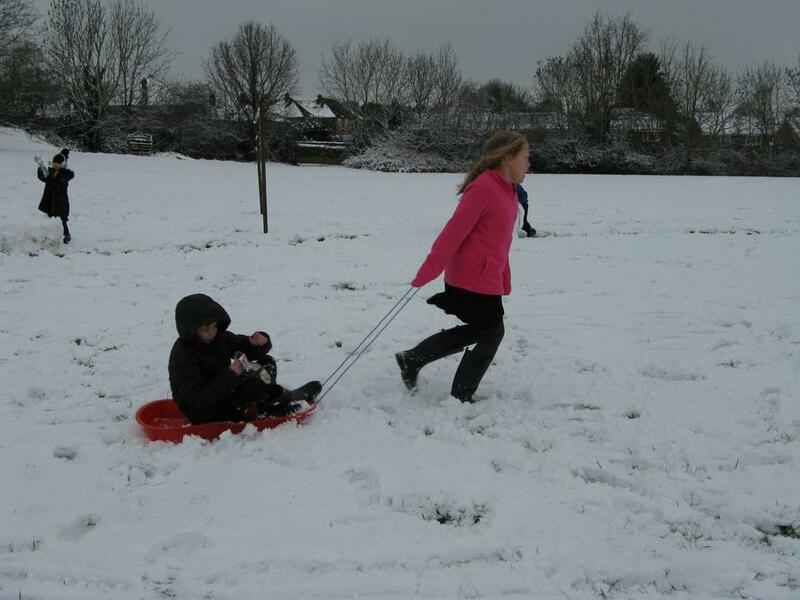 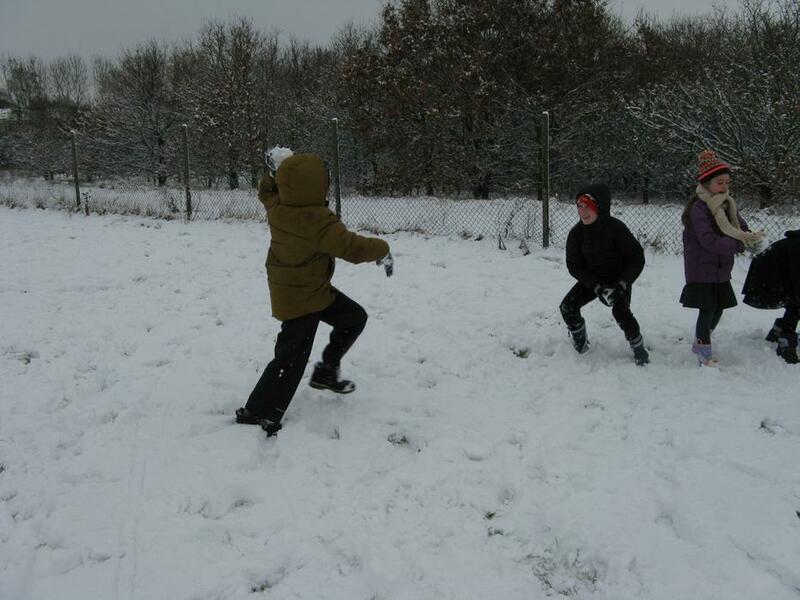 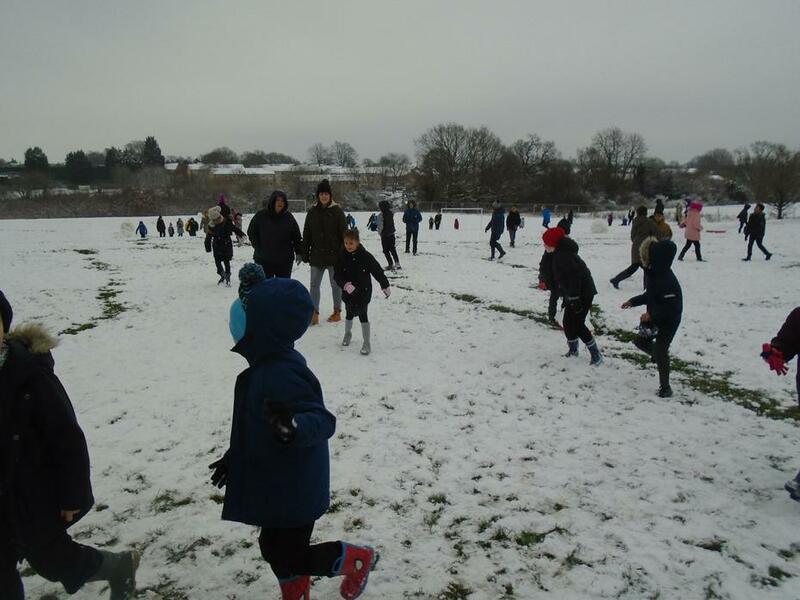 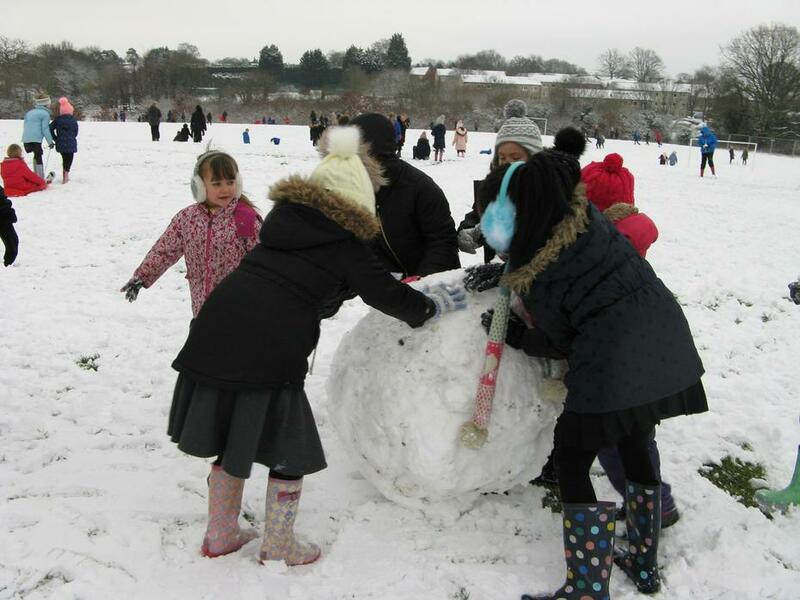 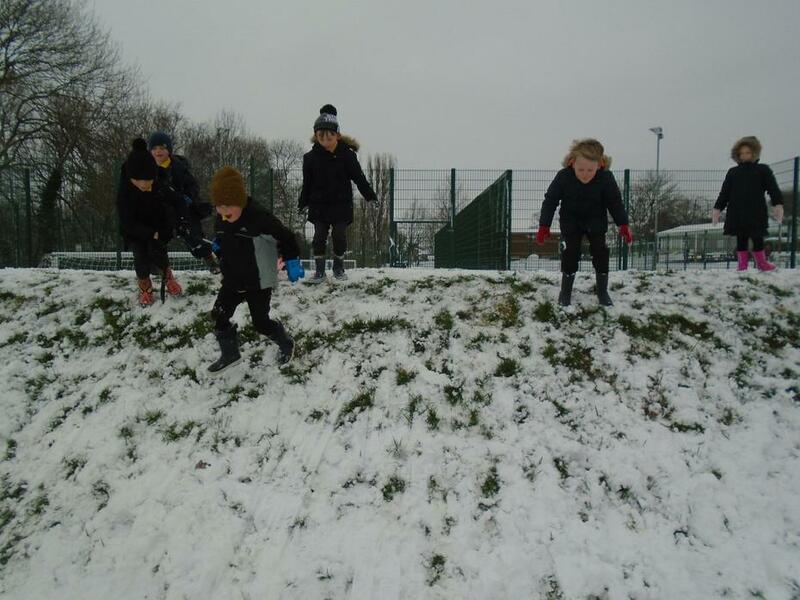 Have a look at the photos below to see the fun they got up to - making snowmen, throwing snowballs and sliding down our hill.